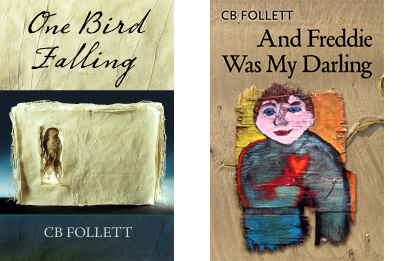 This site remains open to show all the books we published over the years, plus some of the artwork of CB Follett. Please enjoy our history and archives. 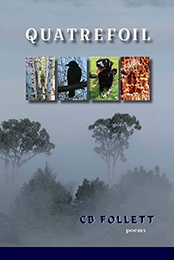 QUATRAFOIL is a collection in four sections: Tree Music (poems about trees); Congregation (poems based on collectives such as Murder of Crows, Ostentation of Peacocks, Clowder of Cats etc. ); An Island of Bones (poems about dogs) and Poems for Red Canyons (poems about the Four Corners Area of the Southwest). 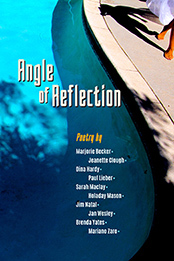 Editor CB Follett believes in respect for the author and the artist – treating other poets as she wishes to be treated. 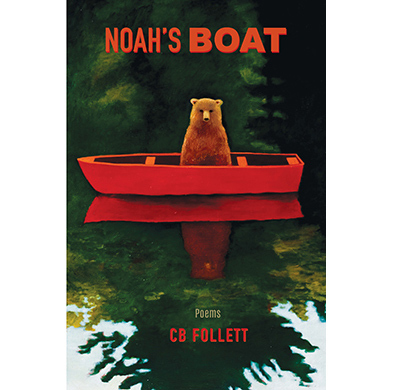 CB Follett and Arctos Press publish a few quality poetry books every year. 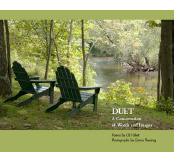 A Poet and a Photographer in a conversation of words and images. 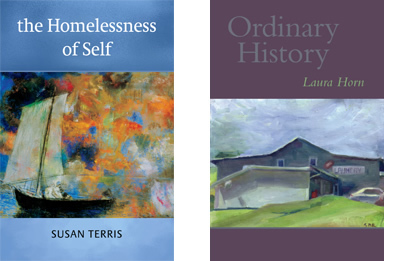 Latest Releases from Arctos Press: The Window by David St. John, The Homelessness of Self by Susan Terris, Ordinary History by Laura Horn, and two anthology chapbooks, Tweets and Postcards. 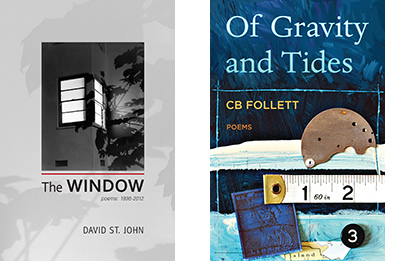 New collections of poetry from CB Follett: Of Gravity and Tides, Compass (series), Houses, One Bird Falling, And Freddie Was My Darling and Poems for Red Canyons.